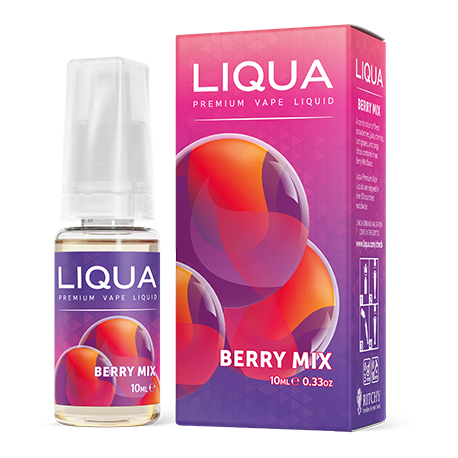 SKU: Berry Mix offers you a rich and refreshing taste that has a very distinct flavor in the beginning and gentle towards the end. It has a deep yet balanced taste of all your favorites together with one not overpowering the other, allowing you to enjoy all of the fresh fruits together - strawberries, cherries, grapes, and citrus will delight you. Categories: E-LIQUID, JUICY BERRY, LIQUA "ELEMENTS"